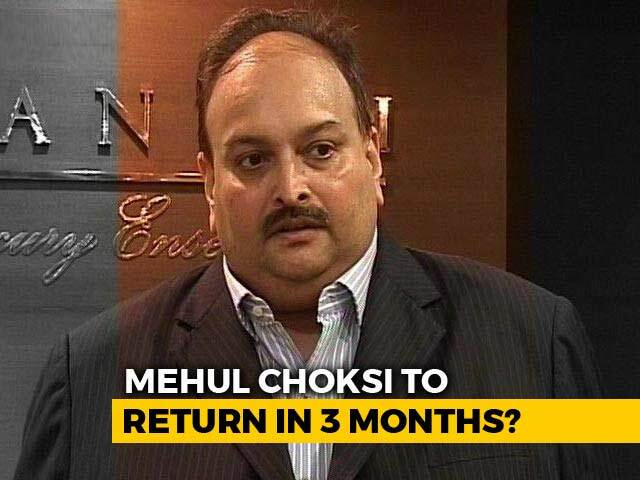 CBI will extend all necessary help to the United Kingdom authorities for extradition of fugitive billionaire Nirav Modi, wanted in Rs 13,000 crore fraud in Punjab National Bank in collusion with his uncle Mehul Choksi, the agency said Saturday. 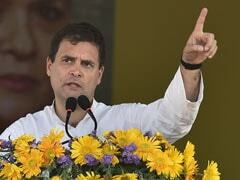 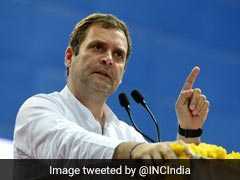 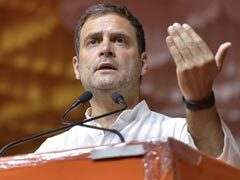 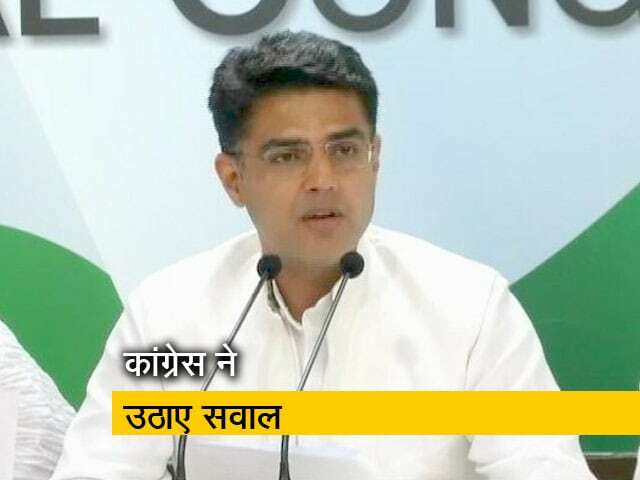 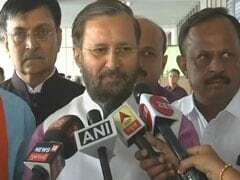 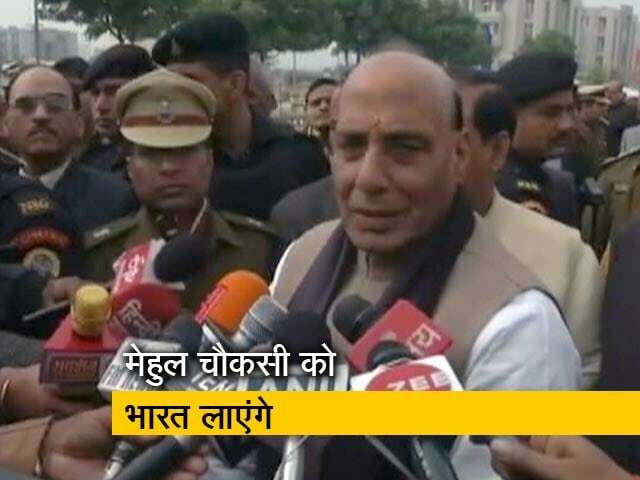 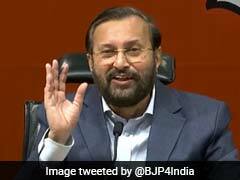 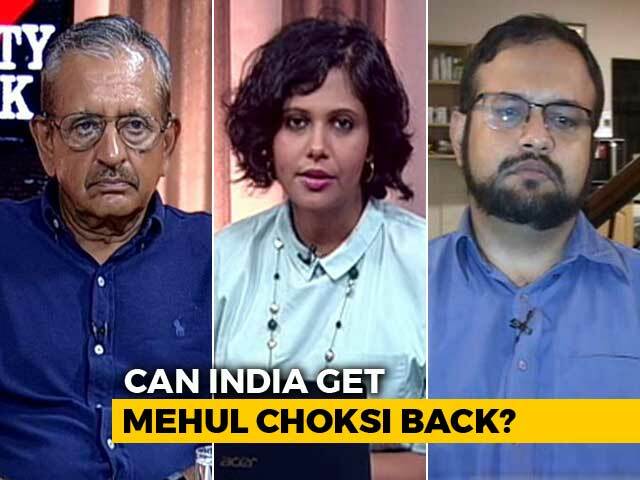 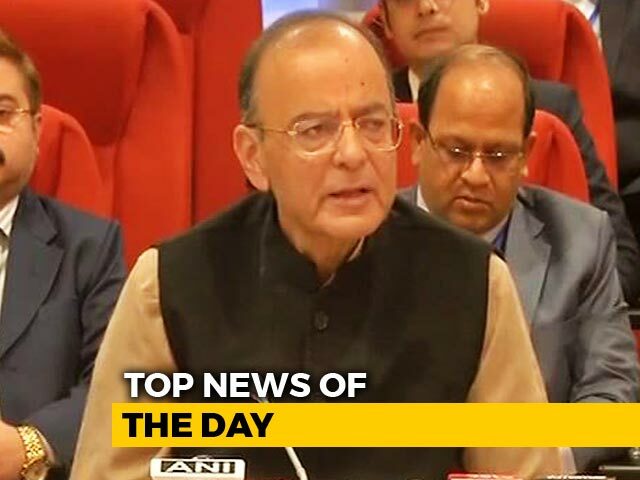 Union Human resource development minister Prakash Javadekar today held the Congress responsible for the alleged financial frauds involving Nirav Modi, Vijay Mallya and Mehul Choksi, adding all such fugitives will be extradited to India by the Narendra Modi-led government. 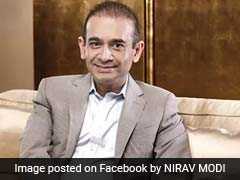 The government today said it is waiting for the UK to respond to its request to extradite fugitive billionaire Nirav Modi after British newspaper The Telegraph reported today that he was living in an 8 million pound (Rs 75 crore) apartment in London. 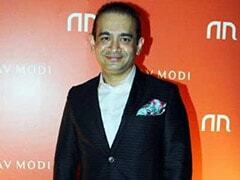 A video of fugitive billionaire Nirav Modi, wanted in India in a Rs 13,000 crore alleged bank scam, freely walking down a street in London has given fresh ammo to the opposition to target the government weeks before the national elections. 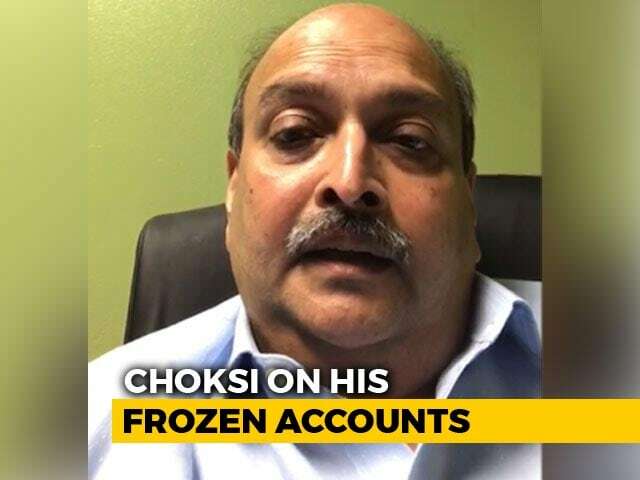 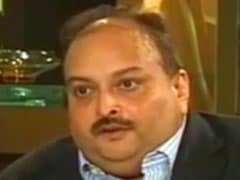 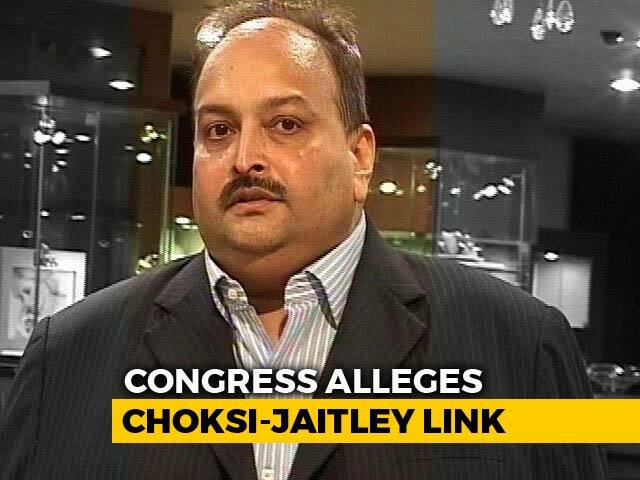 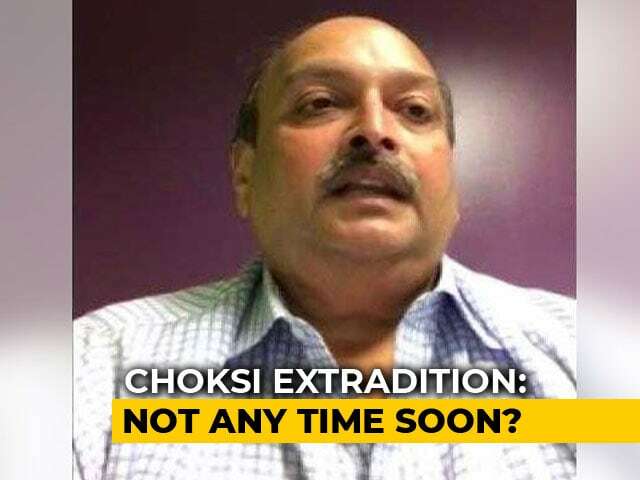 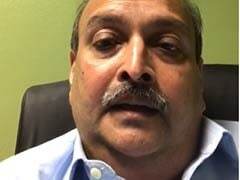 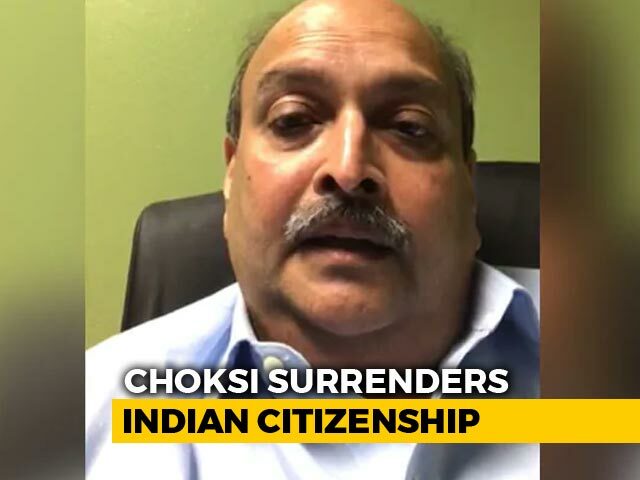 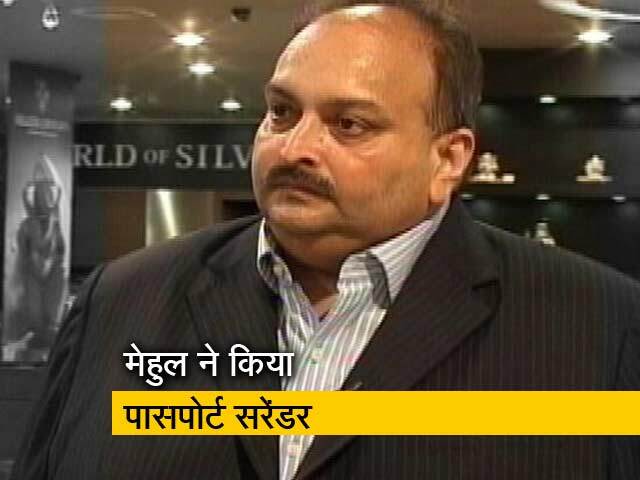 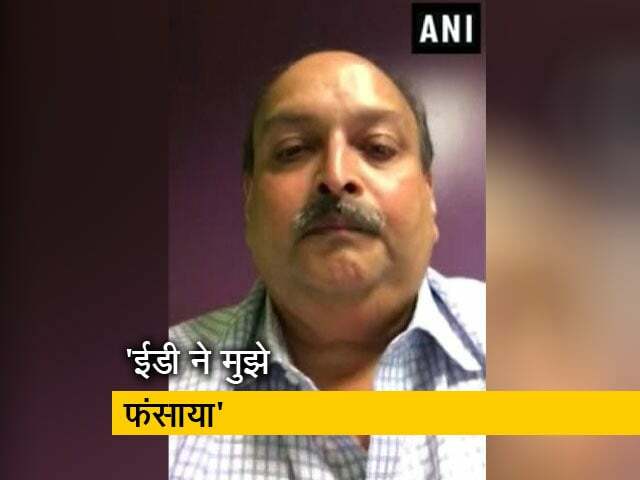 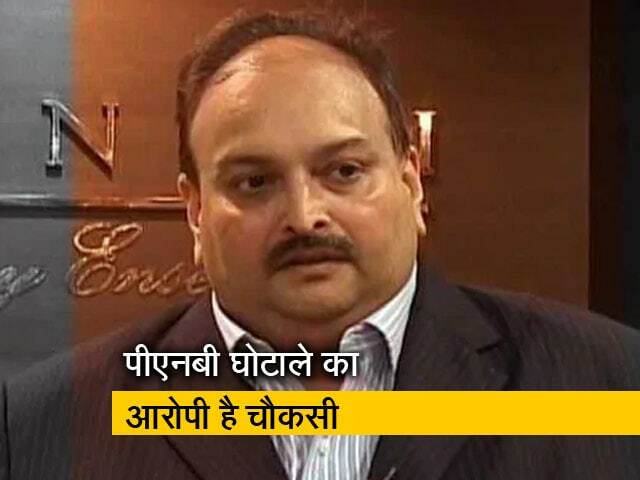 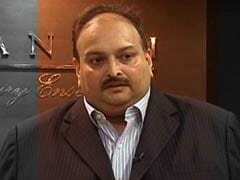 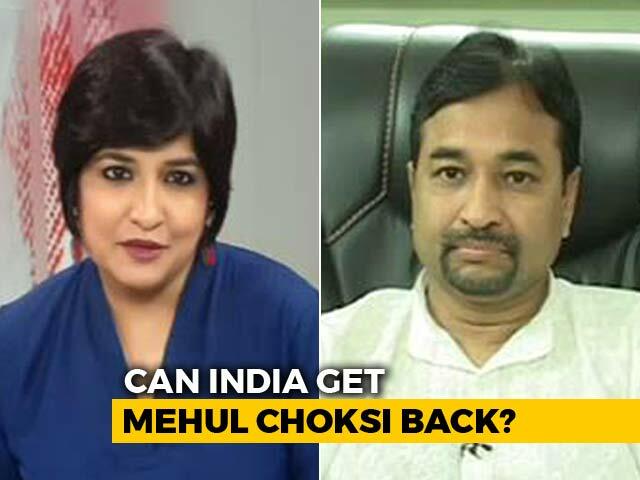 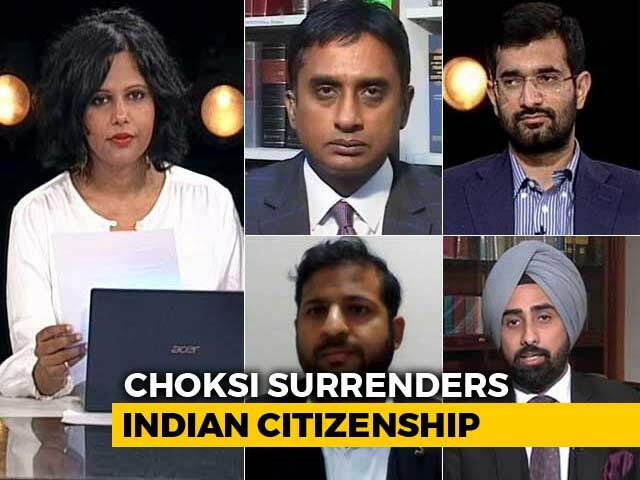 Fugitive jeweller Mehul Choksi, accused in the Rs 13,000 crore Punjab National Bank fraud case, is still an Indian citizen despite holding an Antigua and Barbuda passport, an Indian official told Reuters, adding the government is pushing for his extradition. 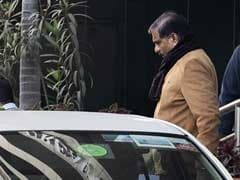 Interim CBI chief M Nageswara Rao, whose appointment has been challenged in the Supreme Court, transferred 20 officials on Monday. 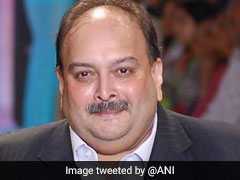 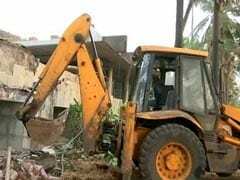 Among those shifted out is the investigating officer of the case probing allegations of loan fraud against fugitive jewelers Nirav Modi and Mehul Choksi.